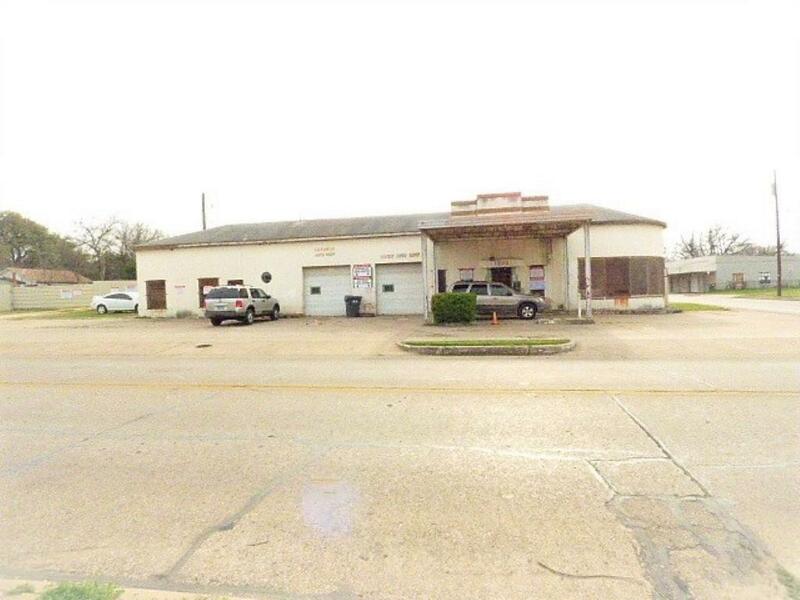 The business possibilities are endless in this well-established automotive shop. 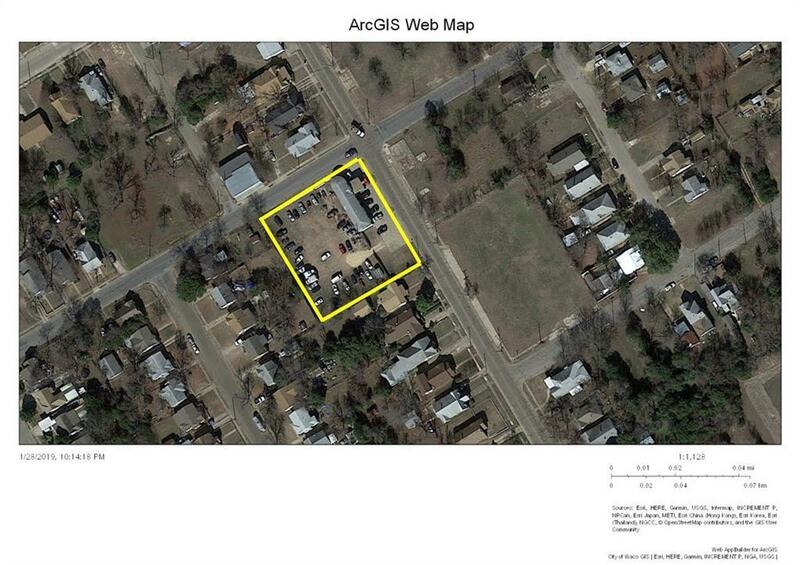 This property is located on an over-sized corner lot giving the ability to the new owner to expand. 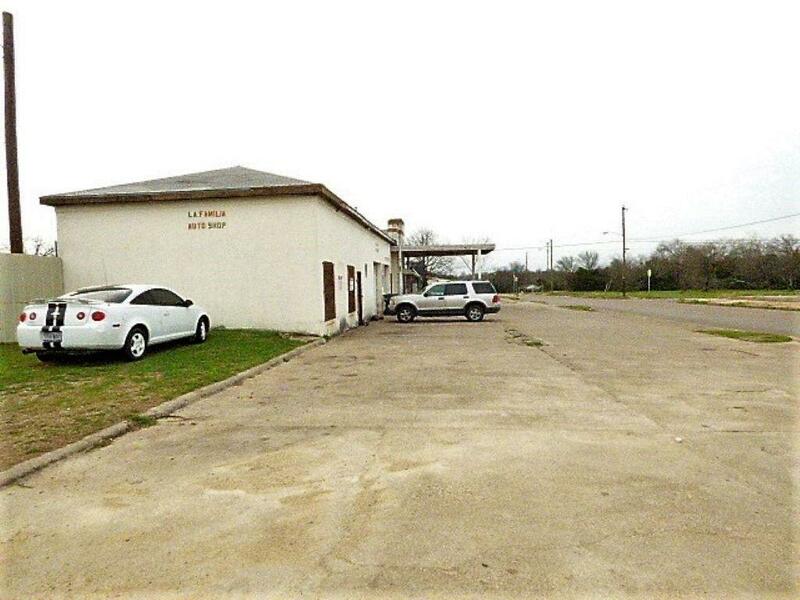 This facility is running as an active automotive shop with loyal clientele. Other highlights of this business includes air compressor, and 2 lifts.